With respect to color variants, the strategy of OnePlus has been to release a new phone with standard colors, followed by special color variants released at a later point in time. The special color variants for the OnePlus 3 and the OnePlus 3T were Soft Gold and Midnight Black respectively. The company later released a Soft Gold variant of the OnePlus 5. For the OnePlus 5T, the limited edition colors were Sandstone White and Lava Red, and with the OnePlus 6, OnePlus has already released a Silk White limited edition color. 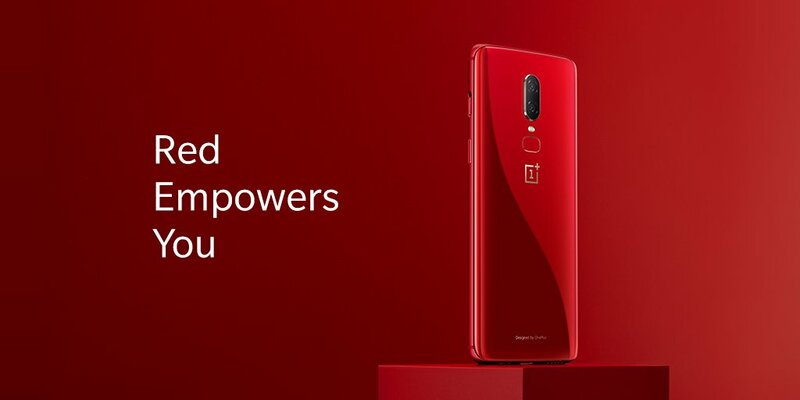 Now, OnePlus has announced the red color variant of the OnePlus 6. This will debut across all OnePlus global variants. 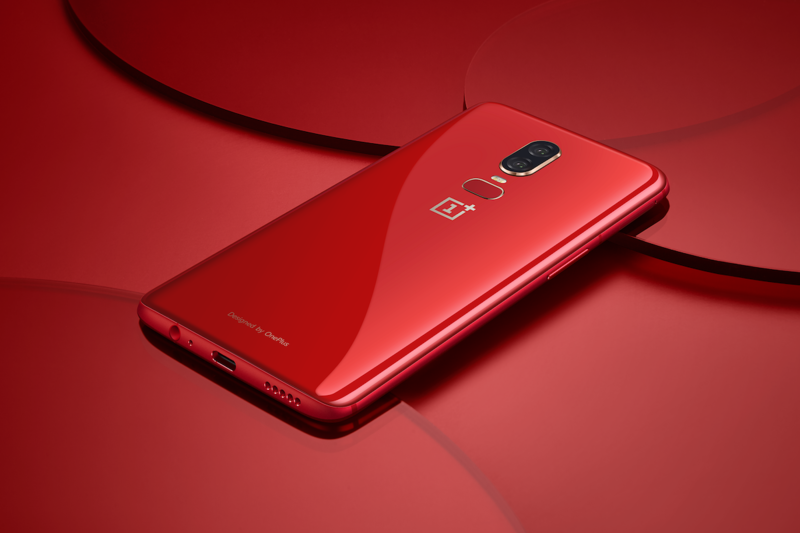 OnePlus CEO Pete Lau states that the company decided to produce a red edition “worthy of the OnePlus 6” after the success of the OnePlus 5T Lava Red. OnePlus evaluated “hundreds of colors,” choosing a color that stood out among the rest to make the OnePlus 6 Red. The company states that it has been “relatively restrained” when it comes to adopting a new color variant, as it tends to reject elements that are “too assertive.” The OnePlus 5T Lava Red was inspired by the color of cooling lava. With the OnePlus 6, OnePlus states that it didn’t want the shade of red to be overly bright. The company’s design goals were to achieve a “clear quality like amber,” while having an enduring appeal lasting for years. The company used a new film coating process that’s “never been adopted before in the smartphone industry” to achieve an “amber-like” depth and clarity for the OnePlus 6 Red. Another challenge that it was faced was adequately increasing the brightness of the red coating. The design team included an evaporated layer of brightening film that cost around $5 to maintain a bright coating. The result is a sizable glossy transparent layer over the red coating. 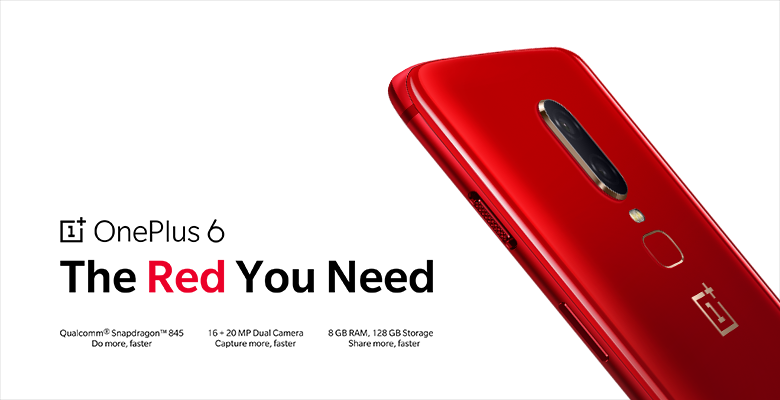 The OnePlus 6 Red will be available in all OnePlus global markets next week in the 8GB RAM and 128GB storage configuration. It will be priced the same as the regular 8GB RAM/128GB OnePlus 6 variants. In India, it will cost ₹39,999 and will go on sale on July 16th.